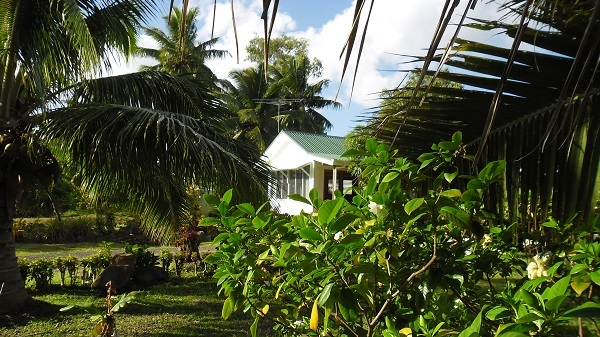 Our property is located on the western side of Rarotonga in a beautiful rural setting surrounded by a tropical garden containing many varieties of fruit trees and flowers. The white sandy beach with clear turquoise water is beyond compare. 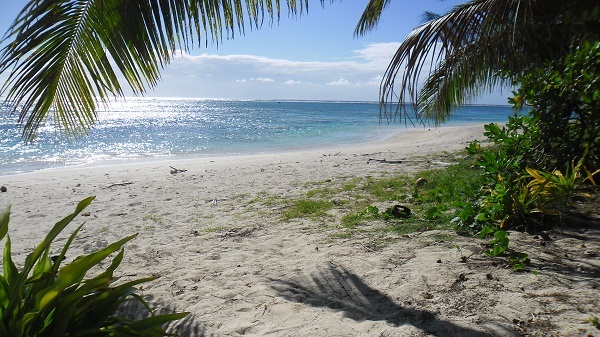 Ideal for swimming, snorkeling and kayaking or just relaxing in the sun. It is the perfect retreat, yet close enough to downtown Avarua and the many fine dining restaurants or resorts. 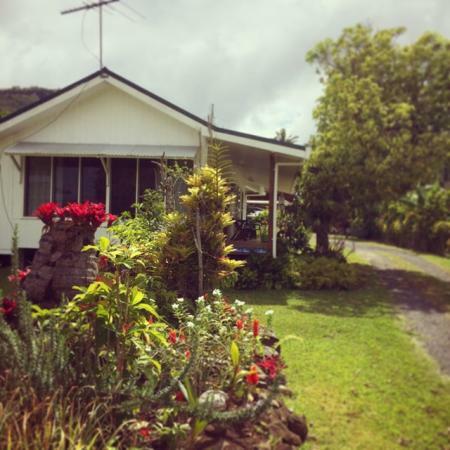 This lovely Island getaway is owned and operated by semi-retired couple Linda and Ravenga Teau. Enjoy the idyllic beaches while relaxing in our tropical garden cottage. 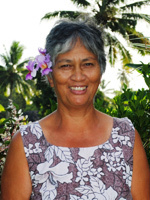 You will feel right at home in our Rarotongan Oasis.